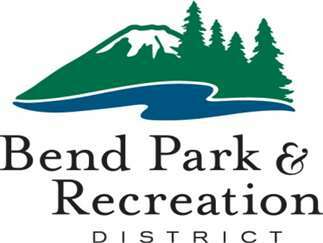 Bend, Ore. – (Sept. 11, 2018) – Bend Park and Recreation District is hosting a job fair and invites potential candidates to learn more about opportunities available. The job fair is from 5 p.m. to 7 p.m. on Monday, Sept. 17, at The Pavilion, 1001 SW Bradbury Way. A variety of positions are available at The Pavilion for the upcoming ice season as well as for other BPRD programs and facilities. At the job fair, attendees can tour the facility, ask questions of staff and learn about how to apply. Positions include: Fitness Instructor and Personal Trainer, Hockey Program Lead, Ice Hockey Instructor, Ice Rink Monitor, Ice Skating Instructor, Inclusion Specialist, Lifeguard, Pavilion Concessionaire, Pavilion Program Support, Preschool Assistant at Juniper Swim & Fitness Center, Therapeutic Recreation Leader, Youth Behavioral Specialist and Youth Recreation Leader - Kids, Inc.
Bend Park and Recreation District is an equal opportunity employer.